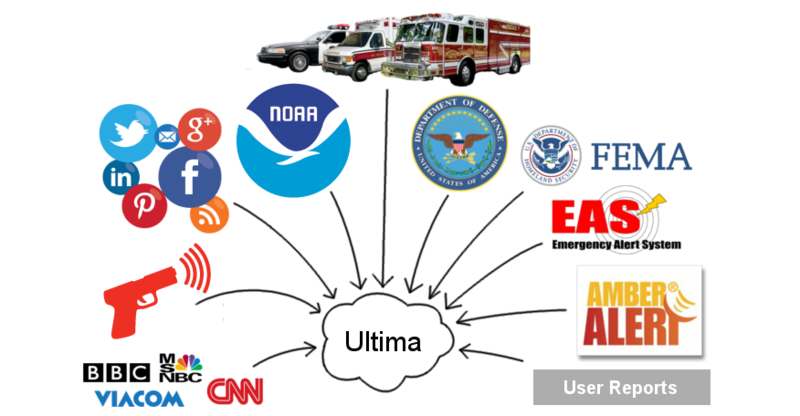 Ultima is the true personal risk advisor, providing guidance through augmented knowledge during emergency situations, and accountability in the aftermath of a crisis. The platform retrieves information from social media, sensors, I.O.T. (Internet of Things) devices and other networks to provide the user with accurate information that can save their life, property and the lives of people around them. In addition to situational awareness it suggests a course of action, using A.R. (Augmented Reality) and information from curated private and public networks. do you have a paypal email address we can add to this project?